The upside to Keenum is he's more durable and has a better arm than McCoy. We aren't getting a top flight QB this year and if it comes down to drafting someone in the first round vs Rosen, I'd rather get Rosen at this point for a 3rd round or less and then if it doesnt work out pick a QB next year in 1st. Mike Wallace 2.0, he was setting the league on fire in Pittsburgh and after he left he did nothing. That's the type of move you make if you're a couple of pieces away from contention.... which we most certainly are not. If they relocate,and at this point I'm not opposed to that given how this team is being run. I'll be in the market for a new team to follow because my loyalty won't go with them. So much this, Danny wants a new stadium? He can pay fair market value for the land and build the entire thing himself out of his own pocket. So much this, Dan wants a new stadium? He can pay fair market value for the land and build the entire thing himself out of his own pocket. He played exactly like a guy in his situation would. He put it all on the line because this is probably his last chance to stick in the NFL as a viable backup. He threw caution to the wind and fought for every yard, it was a gutsy effort on his part. Hopefully it plays out for us, but I'd hate to see them look at it as Colt can be the starter and Josh backup until more clarity is known on Alex or they try to ride out his cap hit. Don't worry, he'll play Sunday and be on IR Monday. McCoy broken lower leg too. Wonder who we sign off the see scrap heap next to back up Sanchez. 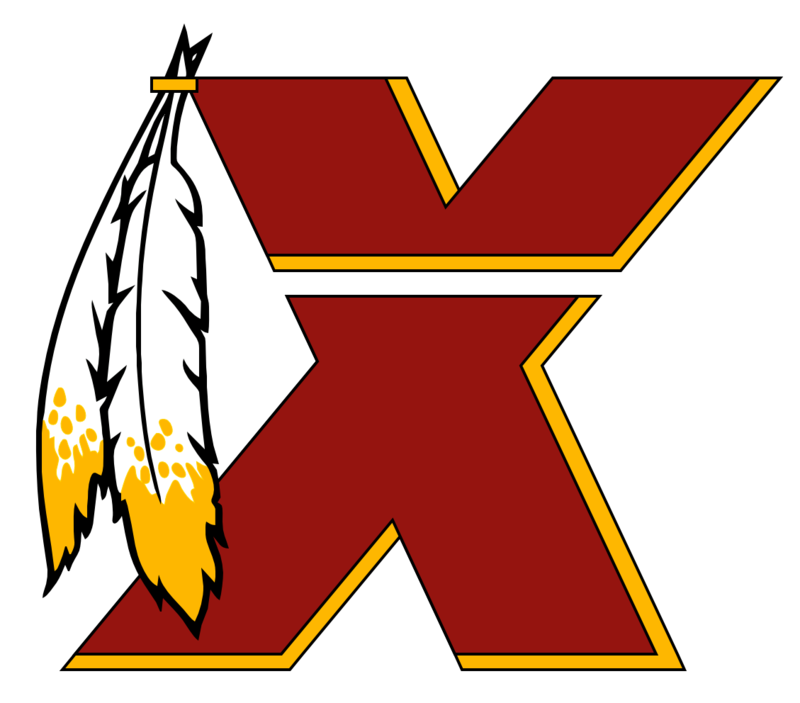 Redskins finish 6-10... Book it. Realistically if Colt can't cobble together a win vs the eagles, we're probably looking at a ceiling of 8-8 for the season, and 6-10 certainly isn't out of the realm of possibility. If we want to lock up a playoff spot we're going to have to sweep the eagles and take the last Giants game, then split with Titans and jags. It's going to take 10 wins. You logged in, possible concussion. You posted, definite concussion. Hard to judge any of the WR this year when they combined only have like 30 balls thrown at them. The Capitals winning the cup really drove a nail into the Redskins coffin. Id argue DC is a hockey town now, then skins total ineptitude under Snyder has made it easy. When it comes to sports in DC the Redskins are 3rd in the pecking order behind the Caps and Nats. He was on the sidelines, caught a glimpse of him.